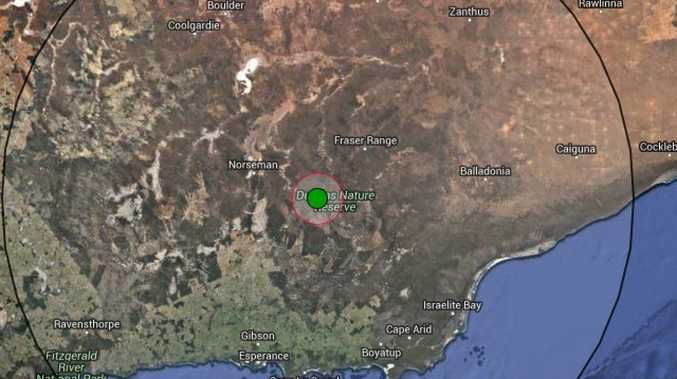 A 5.6 magnitude earthquake has been recorded in the WA Goldfields town of Norseman. THOUSANDS of West Australians woke to an earthquake early this morning, with tremors being felt across the state's southwest. The 5.4-magnitude quake struck in Kojonup with residents between Perth and Albany waking up to their homes shaking just after 5am WA time. 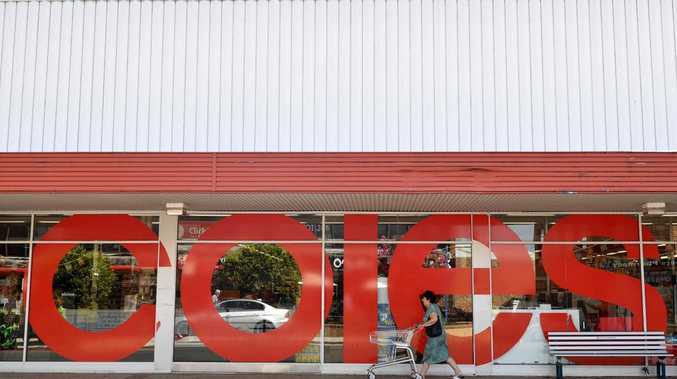 The Joint Australian Tsunami Warning Centre detected the earthquake and confirmed there was no tsunami threat to the Australian mainland, islands or territories. Overnight, much of the state experienced smaller rumbles from a separate earthquake. Earlier this week, new data revealed the proximity of WA northwest coast to Indonesia's active earthquake zone puts it at a greater tsunami risk than the rest of the country. The latest tsunami hazard modelling created by Geoscience Australia updates data from a decade ago, and will be used in disaster risk management, evacuation plans and infrastructure planning. Although the possibility of a tsunami hitting the WA coast remains low, there have been more than 50 recorded tsunami incidents in Australia since European settlement with the largest impacts in that region, Northern Australia Minister Matt Canavan said in a statement on Monday.